These pups are more than happy and ready to splish-splash! Counting down the days till you can hit the beach this summer? Your dog may be right there with you; ready to leap into the first body of water it can find. Whether or not they love the water today, certain breeds, based on their ancestry and history, were built for it and may continue to share your fondness for a good swim. Here are the top water-loving breeds. We can all appreciate good French fries, French wines and French cheeses, but some of the best French imports come with four legs and a tail. 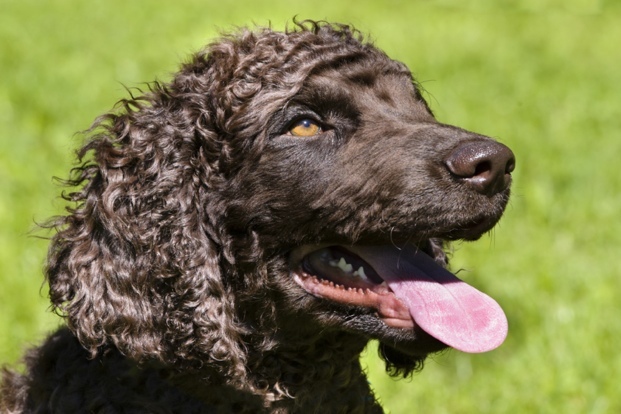 Learn more about French dog breeds and their origins. We all have our reasons to like Germany: The beers. The Bratwurst. The BMWs. 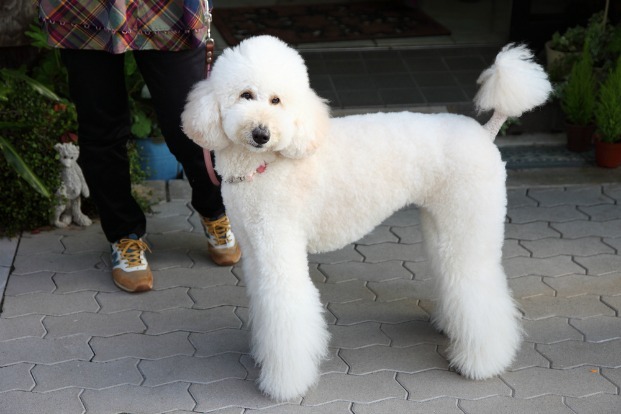 But we especially dig Deutschland for its long list of lovable, native dog breeds. 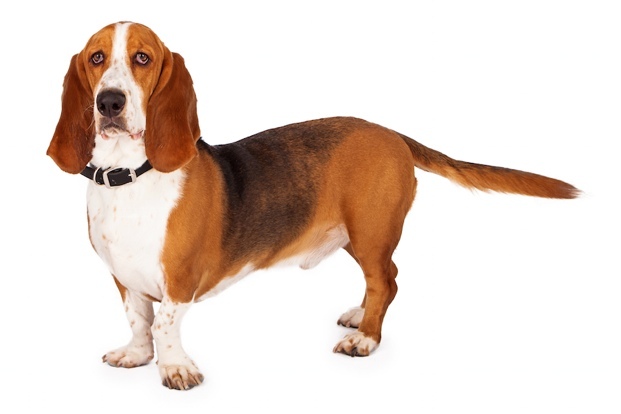 Most dog lovers can’t get enough of pups with teeny tiny paws and short, stubby legs, but have you ever stopped to wonder why these breeds have such small legs? 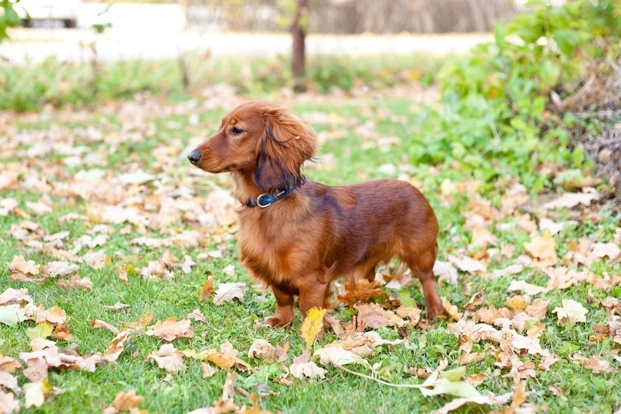 We share some popular short-legged dogs and the history of their tiny statures. 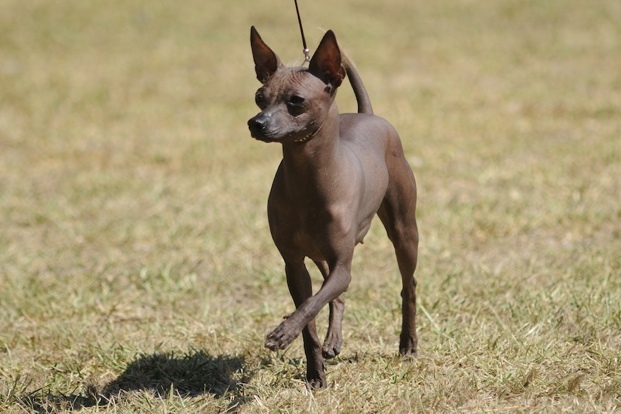 Though we love our “muttigrees” for their individual personalities and varied good looks, there are some breeds that take unique to an entirely new level. 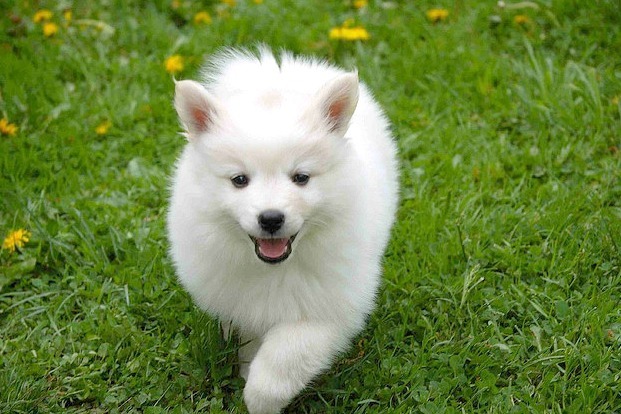 The most important part of finding the pet for you is committing to a critter who will become a true part of your family.